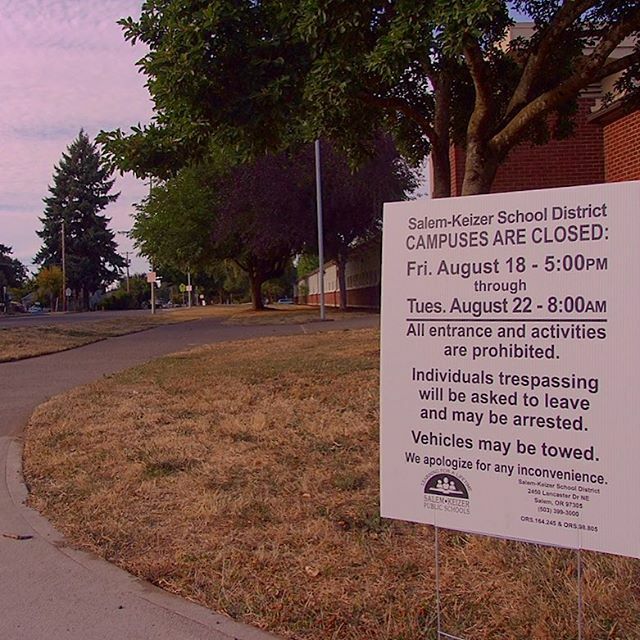 Apparently, the Salem school district REALLY didn’t want people around during the eclipse… I’m guessing for liability reasons. Probably because of a potential mess, too. I snapped this photo while scouting for locations. Thankfully, there was a much better spot in a park nearby.